As a recap, I’m conducting an experiment on myself where I’m trying to change my sleep pattern from monophasic to biphasic. 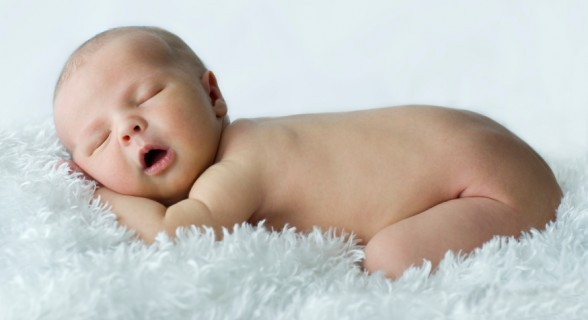 The difference between the two is simply that, for monophasic sleep, a person sleeps in one chunk, for biphasic sleep, sleep is broken up into multiple cycles. Today marks the beginning of day 2. Before posting last night’s sleep graph, I thought it would be worth mentioning that after posting my blog up online yesterday that I was able to complete another two Pomodoro’s. I also jogged 3km raising my step count to 15481 steps in total for Thursday. In the early evening, I felt jittery, in a good way if that’s a good explanation. Generally lack of sleep causes me nervous jitters where I feel nauseous; however, last night’s feeling was jittery without the nervousness or nausea. When I was reflecting what the feeling was, I put it down to a subconscious feeling similar to how I feel in another time zone. I feel okay, but my instincts are telling me that I should sleep. I did notice that my mental alertness was lower than expected for the remains of the day after my siesta break. Further to this as shown below I had many difficulties sleeping on the second night. Figure 1: Night Sleep Span, total 5hrs 11 minutes sleep from 6hrs 35 minutes in bed. As you can see in fig. 1, I tossed and turned in bed until around 2am when I began to light sleep and didn’t have my first REM cycle until around 3:30am. So even though I totalled 6 and a half hour in bed I only managed 2 REM cycles. On the positive side, my deep sleep was fine. Figure 2: Afternoon Sleep Span, total 68mins sleep from 1hr 50min in bed. 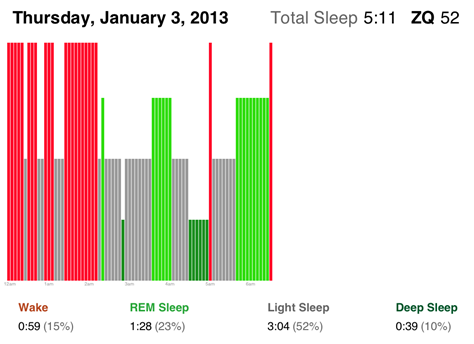 Again, my deep sleep percentage was the only positive of my afternoon nap today. Overall I feel jitter (bad jittery), groggy and spaced out. I know that I am becoming sleep deprived and have not slept enough. My body is not letting me sleep to get the REM cycles that I need. I think that I have only completed three Pomodoro’s today and spent much more of my time doing frivolous activities such as checking email and updating my Linkedin profile. I did spend a little unmonitored time updating and setting up a writing laptop for my trip to Tasmania next week but still do not believe that today was very productive. In comparison, my Friday’s are generally not very productive anyway because of meetings and seminars which thankfully I did not have to attend today. My next test for today is completing a 8hr night wake span tonight and will not sleep next until 6am on Saturday morning. I am slightly concerned about how this will go; however, I think that I can work through without issue provided I drink enough caffeine. When I originally planned my biphasic schedule I had originally intended to manage the change to night span awakening by completing a monophasic transition. I did not do this today as I wanted to ensure that my new sleep habits were being enforced. On Saturday, I think for my own health and well-being that a monophasic sleep debt catch-up session is in order. My physical activities have also dropped off today. I have travelled around 4000 steps in total, most of which were from one 20min elliptical workout. I will try to increase this with a wander around my neighbourhood after dinner. 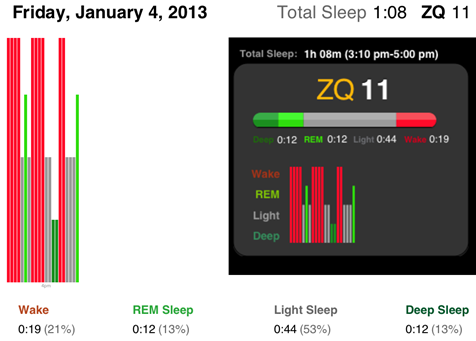 In conclusion at this point, I’m a little uncertain of whether I will benefit from a biphasic sleep pattern. My motivation to continue this study is low, yet I have committed to continuing after a single monophasic sleep catch-up session on Saturday. My mental alertness and productivity is low. I am still interested in finding out if my body will adapt to this new sleep schedule over the coming month.